And a minor change in fusing. Minor as seen as a part of the DiaLogue Premium design, but major as part of the complete PrimaLuna (and Mystère) design story. To be honest, until recently we did not really emphasize on the sound effects of fuses. Last year we started experimenting with that as we wanted to know if we could improve something without really adding too much cost to the design. We actually found that we were using functional, but very standard slow blow fuses. No audio grade, or not even special quality. We do not want to go to the known audio-grade, audiophile fuses, but for sure we want to have good quality brand name fuses. After more time than we expected, we came up with fuses which could handle for a short moment the high switch on current and at the same time could break (and that is actually their function) if for a longer time during normal use, the current goes up to a certain unwanted level. We came up with 2 different types of a brand called LITTELFUSE. We are so satisfied with these that we want to go so far that we actually RECOMMEND these for a better sound ánd for a better handling of unexpected issues like a problematic tube. 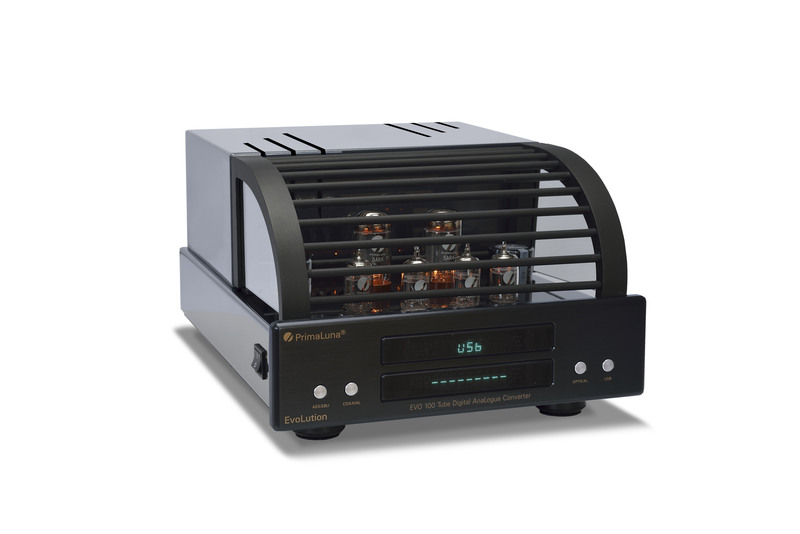 For this new PrimaLuna DiaLogue Premium Integrated Amplifier, but also for all other models produced since 2003! Check out www.primaluna.nl for more information. This entry was posted in DiaLogue Premium and tagged audio, electronics, hifi, music, primaluna, tube amplifier. Bookmark the permalink. Yes, sometimes a fuse is the most important part of a product! As said to Helmut: it is a normal, but high quality fuse. I cannot say it is an “audiophile” quality fuse as we have never studied a fuse that welll. Maybe one day we will, as I also think that this kind of fuses could be made available at a better price. A lot is cost of handling I am afraid. Understandable, but if there is a way to minimise that … why not. wo kann man diese spezielle Sicherung Kaufen ??? Farnell, RS and probably a lot more suppliers. 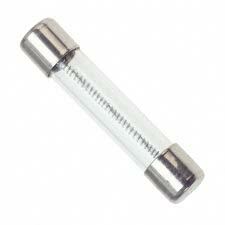 It is a normal fuse, but a better quality then the “standard” toy fuses. We might run a programm that we supply some for free to registered PrimaLuna owners. On the fuses? Please visit http://www.littelfuse.com and search for 218 or 213 in their search function. I have big problems to get the original Littel Fuse for PL Two. Can someone name of a dealer?? 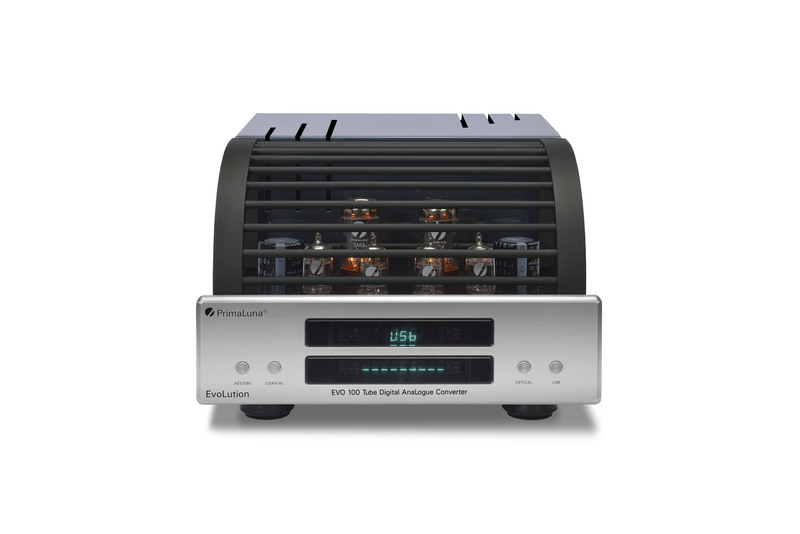 I am saving up for a Dialogue integrated amp, because, in part, Herman’s sincere involvement with something as seemingly arcane as fuse choices shows just what a wonderfully committed Prima Lunist he is. You say you have implemented an upgrade program distribution fuses. Indeed this is in your website, and repeatedly sent all the required data in the form. I never had answers. Any relation to the paragraph where you mention “registered users”? I bought my Dialogue Two in Argentina to your official representative, I consider whether or not a user “registered”. I’m really worried about, not the upgrade that can occur in the sound, but because (I have understood this correct?) There is a change in the maximum current values ​​of rupture, which could be detrimental to the amplifier. Could you help me? .. Sorry having been too enthousiastic in publishing the programm of getting out through the local distributors, new fuses, stickers and instructions. I am so behind with work … I should have created first the programm and then make the announcement. Let me work as hard as I can to get it iorganised and once again, sorry! Hi Herman, I have good news for buyers in Argentina Prima Luna, I’ve gotten through an importer of electronic components Little audiophile fuses Fuse! I have a significant amount because I had to make a minimum purchase. I do not intend to make money with this, but helping those who are in need of the same in my country.